As special guest of Pitti Italics/Uomo, the footwear label Aquazzura has presented its new Cruise Collection 2014 at the iconic Palazzo Corsini in Florence. 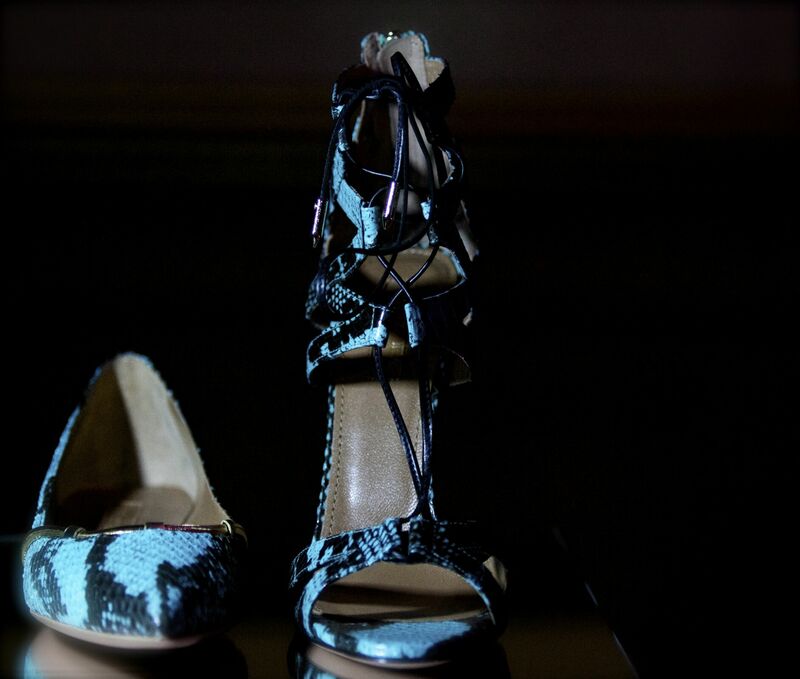 Under the motto “Let’s Dance” the Aquazzura presentation was inspired by Dance and Movement. The exclusive performance in Aquazzura high heels by worldwide known ballet dancers of La Scala Milano was one of the highlights of the evening. The evening was full of surprises including Glamorous models in Aquazzura heels in spinning bikes, Models with Amazon Sandals on the heads, Tip Tapo dances or even male models wearing tuxedos and bright pink stilettos. Edgardo Osorio Aquazzura creative director and founder hosted the event followed by an intimate dinner. Among the International guests the “It girl” Olivia Palermo, The Duchess of Feria Naty Abascal, Sara Brajovic, Countess Livia Branca, Susy Menkes, Alejandra de Rojas, Schot Schuman, Ferrugio Ferragamo, Rachael Cavalli were some of the distinguished guests of this cocktail party in the fabulous Palazzo Corsini.